is small enough that you can get most anywhere in town in 15 minutes and you can run into people you know all over town. You have major transport to wherever you want to visit that is not here and Reno is central to the West Coast. Friday evening in summer and it is about 85 degrees out. You live in Old Southwest Reno (best part of town to live in), after you get home from a day of work at the Reno Collective you, your better half and your 2-year old Labrador pup (who has an awesome yard because you live in Southwest), ride your bikes down to the river, go for a quick swim in the Truckee river’s downtown wavepools, grab some grub at Foodtruck Friday, and even catch some live music in Wingfield Park. After grabbing a beer at the Sierra Tap House you run into that cool couple you met at Craft last week and you all bike down to Death & Taxes in Midtown Reno for a late-evening Calavarques. You wander over to Public House and sample every beer on tap realizing that even though that Mikkeller saison is damn good, Icky is still where it’s at. It’s Friday mid-evening, and after calling it a day you grab a quick round of golf at Washoe, Lakeridge, Montrêux, Red Hawk with the boys. You call up the ladies and they meet you at Brasiere St. James for cocktails, craft brews and that famous Buenos Aires Barbeque Platter. Everybody says, we should go grab that awesome new flick, and a few blocks later you are downtown Reno along the Truckee River in front of the big screen followed by ice cream, and a cappuccino martini at Chocolate Bar. n, or Tahoe. And shoot, I forgot, tomorrow is race day at Hangtown, no worries it is just over the hill (two hours away). Believe me, I understand you brotha. If you are moving here, you better bring your GNAR. 15 resorts within two hours: Squaw Valley, Northstar, Heavenly, Sugar Bowl, Kirkwood, Homewood, Boreal, Mt. Rose, Diamond Peak, and then some. You get the picture :). But if we are being real, backcountry is where it’s at: Maggies, Tallac, Blackwood Canyon, Mt. Rose Wilderness, Incline Peak, Castle Peak, and on the list goes. Get your Subi or Tacoma and mount up. Mountain biking, hiking, camping, fishing, rock climbing, kayaking, disk golf, horseback riding, even high-altitude vinyasa yoga; yeah, we’ve got that. Minutes from world-famous white-water training (not to mention just over the hill from the American River), an hour to the Pacific Crest Trail or the Tahoe Rim Trail, day-trips away from the Desolation Wilderness and the Sierra Buttes, half-day from the Pacific Coast, and only a day to Central Oregon, Utah, and Arizona. Reno is a prime spot to be close to everything outdoors. Burning Man may only come once a year, but the Black Rock Desert is always there. Become a member of Great Basin Food Coop, take part in Reno Burner Decompression, and get involved in Reno Artown. Explore the Great Basin and ride off into the sunset. 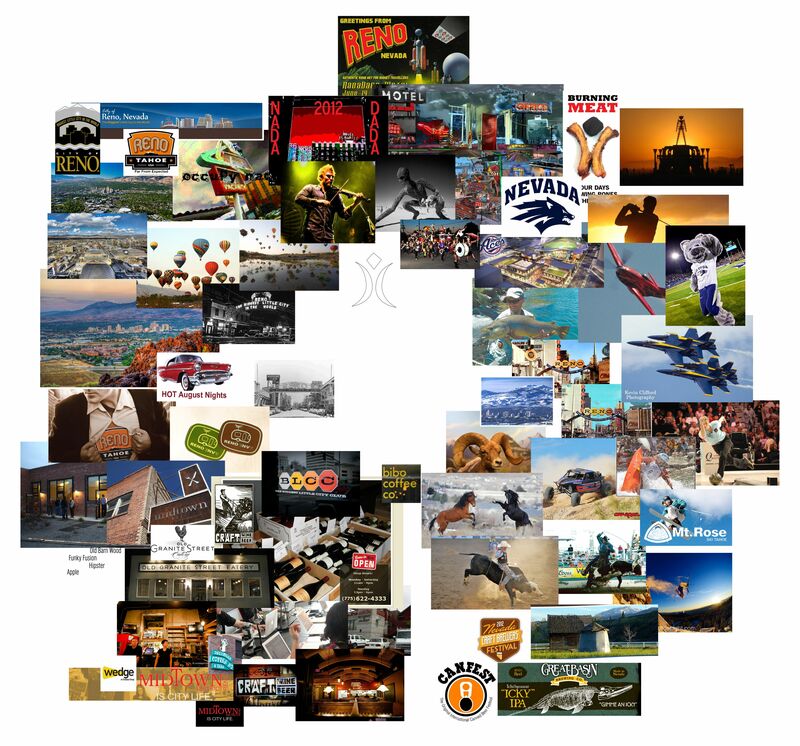 From Reno you can easily disappear into the desert for your choice of guns, brews and barbecues, deer, chucker, lizards and natural hotsprings, Night in the Country, the Reno Rodeo, Reno Rib Cookoff, and Hot August Nights. 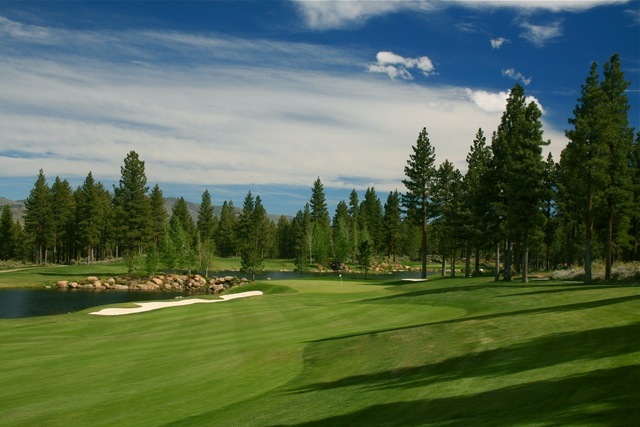 What are you looking for in moving to Reno? There are a ton of other great events in Reno too, like the Great Air Balloon Races and the Air Races. 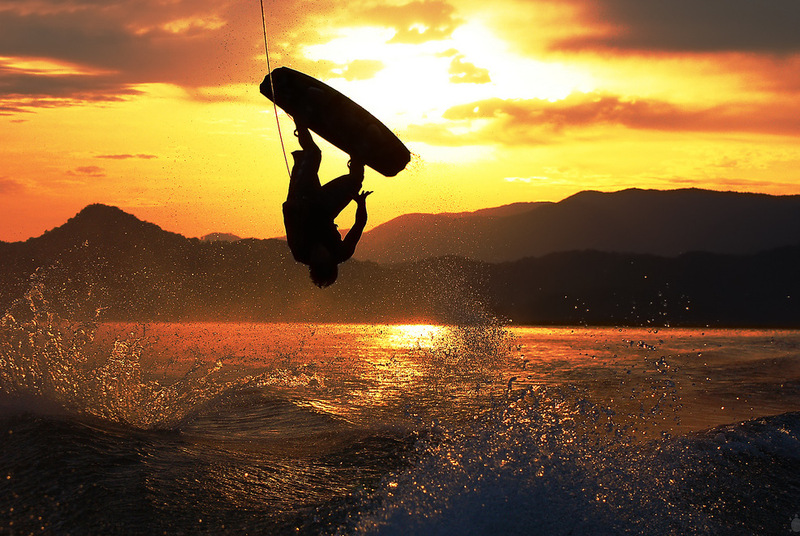 And there should be some good wakeboarding at the Tige MyWake Challenge coming up in October at the Sparks Marina. Great post- thanks for sharing! Agreed! I definitely got my Balloon on this weekend :). That wake challenge sounds cool, I’ll have to check it out. Thanks! Reblogged this on Made In Reno.